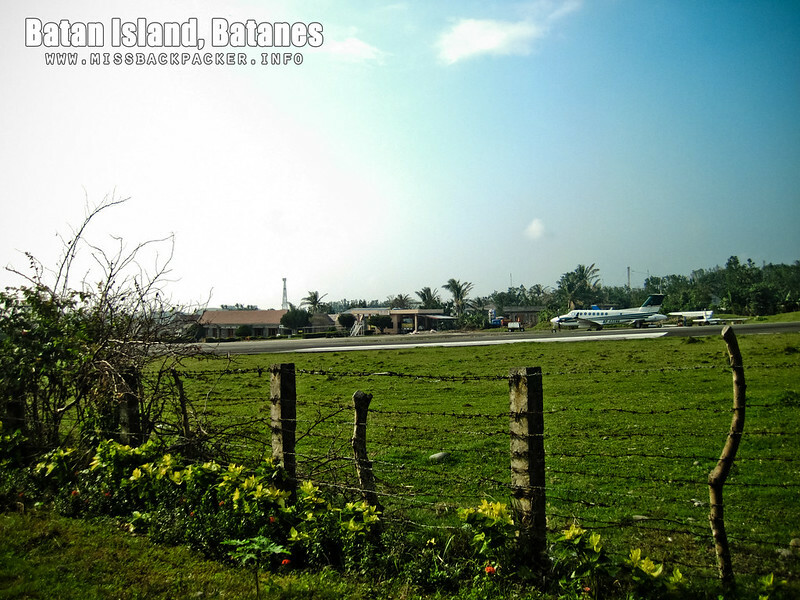 Basco: North Batan | Where Have You Been Lately? 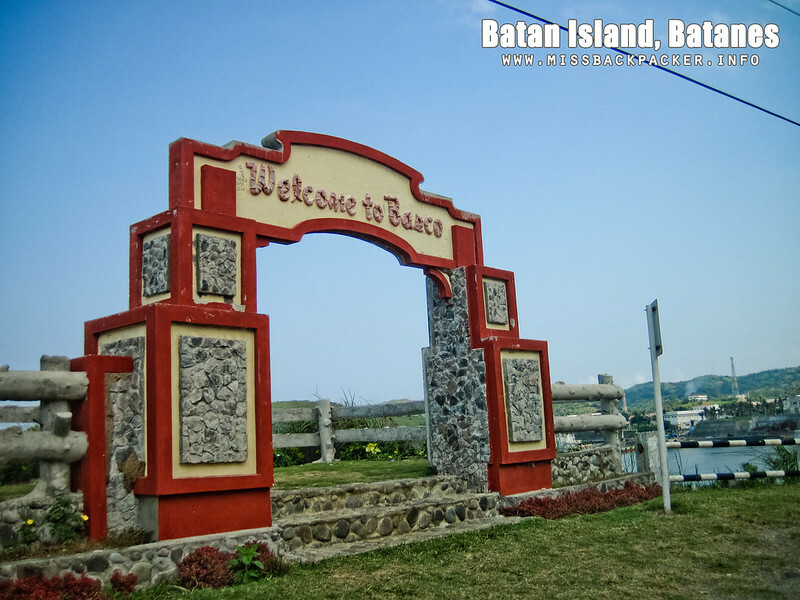 Basco, the gateway to the northernmost province of the Philippines, is also the capital of Batanes. 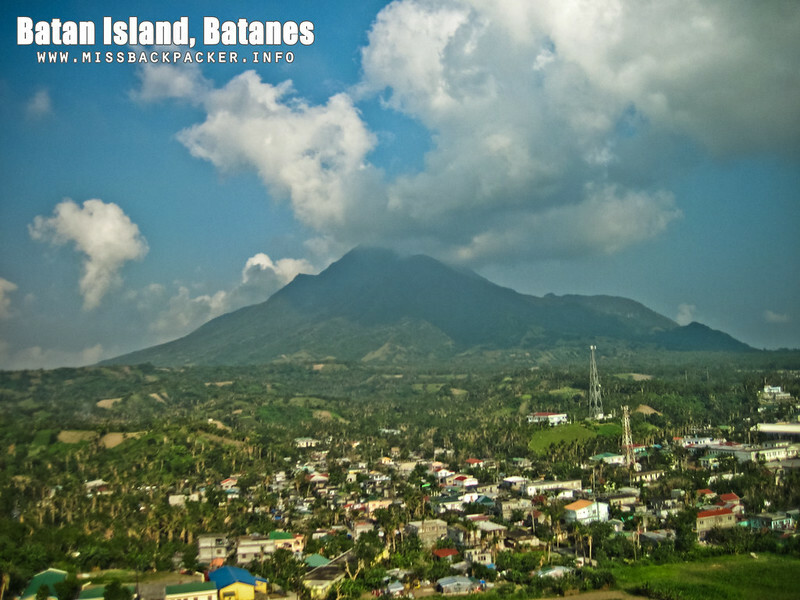 Located in Batan Island, Basco is politically divided into six barangays—Ihubok II (Kayvaluganan), Ihubok I (Kaychanarianan), San Antonio, San Joaquin, Chanarian, Kayhuvokan—making it the largest municipality in the island in terms of population and land area. 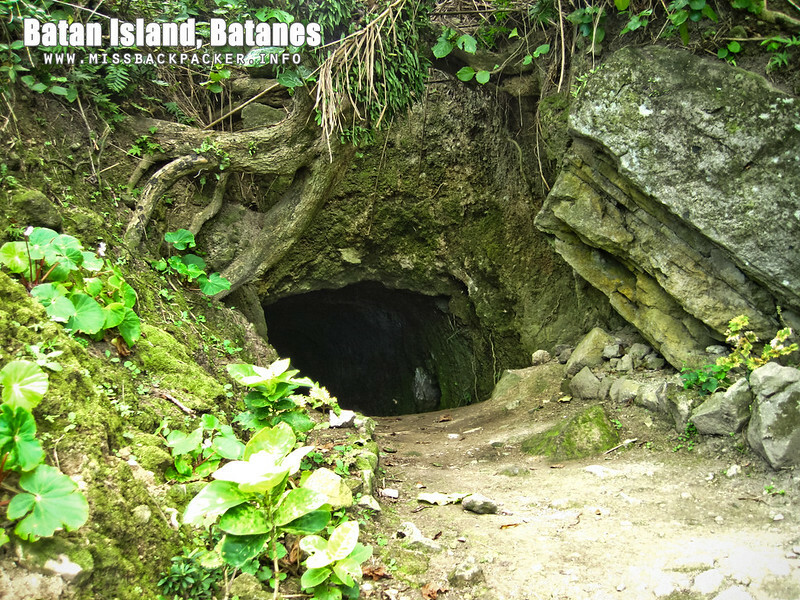 Travel agencies offer half day tours to most of the major attractions in Basco (North Batan). After our motorbike road trip, I started to wonder how these travel agencies can squeeze so much spots in just half a day as there are too many of them. Read through to find out what I am talking about. 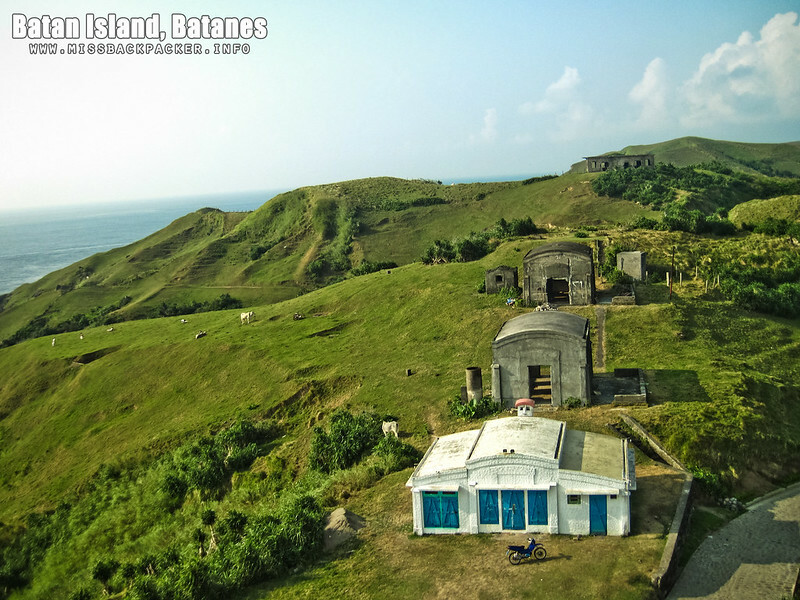 Basco PAGASA Complex – Being the first province up north, Batanes is the entry point of most of the storms passing the Philippines. The Basco radar station, hence, plays a vital role in monitoring the country’s weather. Too bad that the complex was closed when we went there because it’s undergoing renovations. Fundacion Pacita – A fusion of a hotel and art gallery, Fundacion Pacita was once the home of the internationally-known artist Pacita Abad, sister of ex-DepEd Secretary Butch Abad. We didn’t get the chance to view the gallery or whatever it is that attracts visitors because we need to either make a reservation or book a room in the hotel, at least that’s what we were told. 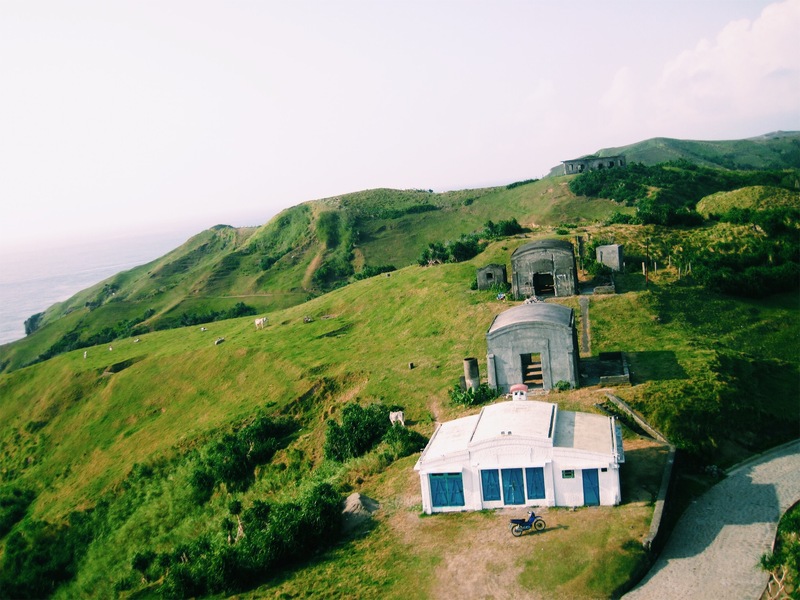 If you’re a spendthrift traveler, this is where you’ll most likely stay in your Batanes vacation. 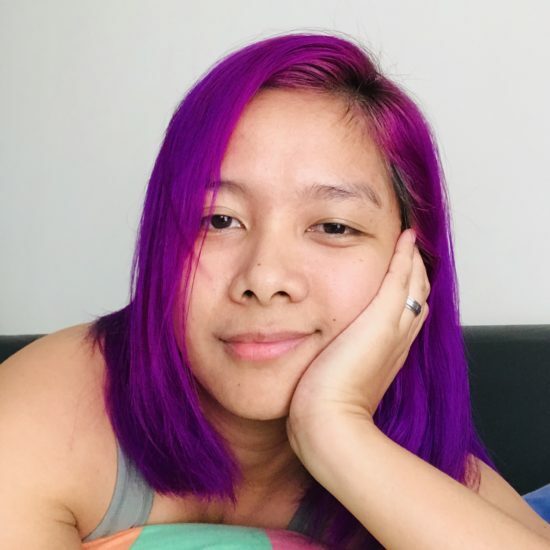 Rate starts at around Php 5,000 each day. Chanpan or Valugan or Valugan Boulder Beach – View of the Pacific Ocean, big waves, cool breeze, and gigantic pebbles. 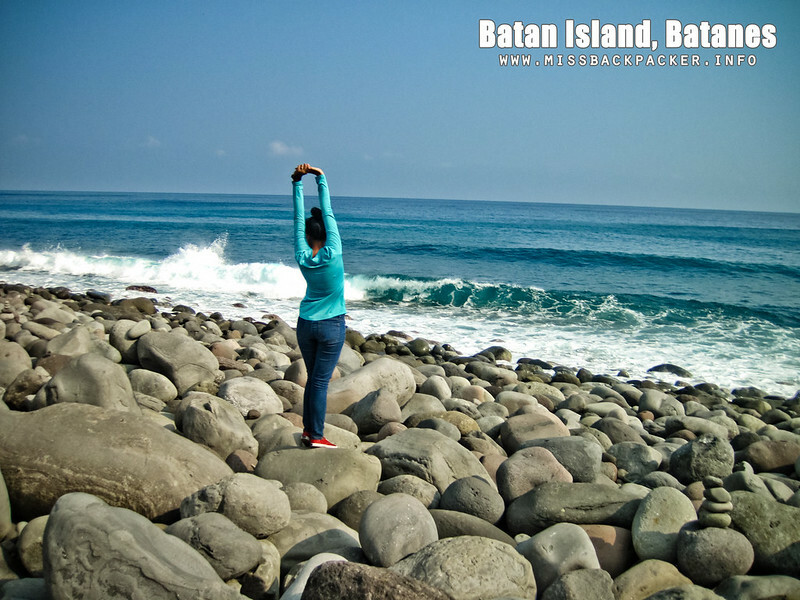 These and that are just some of the things that you can see when you drop by the famous Valugan Boulder Beach of Basco. I took a couple of photos when we went there but, cliche as it may sound, no photo can justify its beauty. It’s just really breathtaking. I wanted to stay longer there had we had more time. Also known as Chanpan or just Valugan, this is where the Ivatans perform a practice called Kapayvanuvanwa before the fishing season starts. 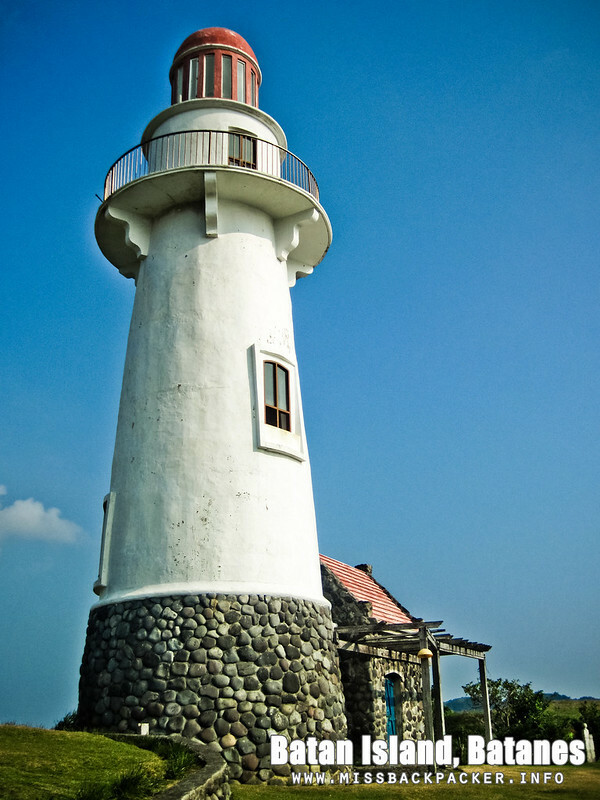 Naidi Lighthouse – Built in 2003, the Naidi Lighthouse or more known as Basco Lighthouse has a viewing deck on its fifth floor which showcases a breathtaking view of the whole of Batan Island including the neighboring islands Sabtang (south) and Itbayat (north). 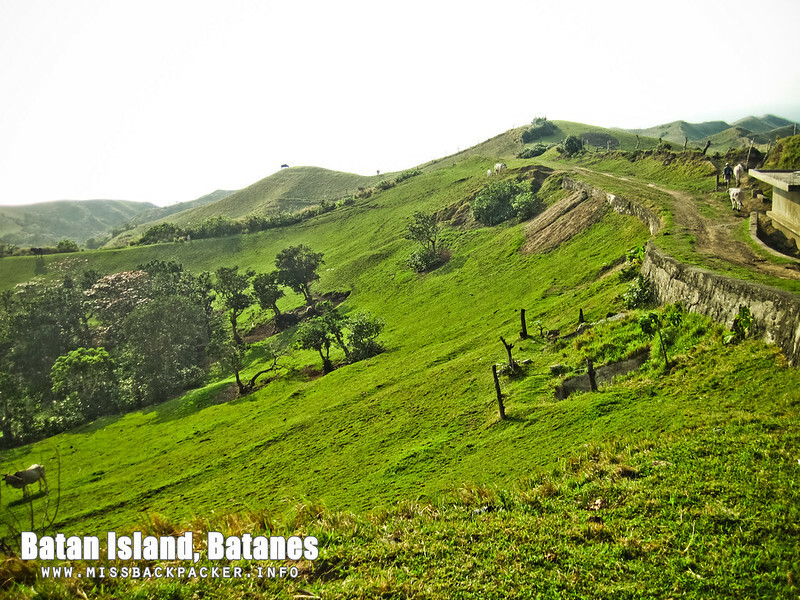 It is located in the lush green hills of Naidi in Barangay San Antonio. Beside the structure is a vernacular house, the traditional Ivatan house made with rubble masonry. 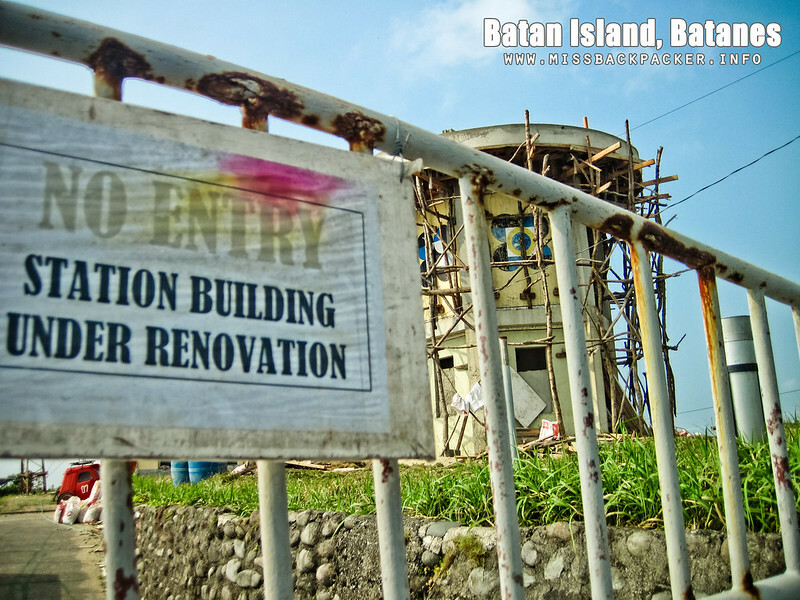 Today, the lighthouse is no longer functional but has become a major tourist attraction in Basco. Bunker’s Café – When Rowjie and I went to the Naidi Lighthouse, none of the facilities within the area are opened. That being said, we didn’t know that one of the houses there (the one with the blue door) is in fact a café called Bunker’s. We only found out about it when Doi and her friends told us that it is indeed a diner but only opens when someone calls for reservation. The food are pre-ordered. It must be nice to dine there with the ocean as your view and the cold breeze kissing your skin. We’re gonna eat here when we come back, that I promise. 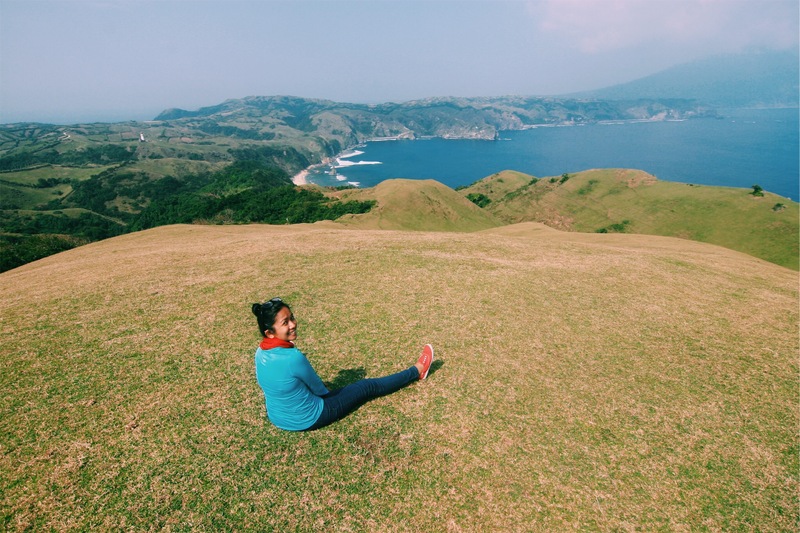 Mount Iraya – Rowjie and Ate Nath asked me a couple of times if I wanted to hike to the highest peak in Batanes. I refused all the time. Why? I had no idea how the conditions of the trails are. I had no proper climbing gear and clothes. Lastly, I didn’t know if the trails are infested with the blood suckers, limatik. Mount Iraya, over 1,009 meters above sea level, is very prominent in Basco and I bet the view from its top is nothing but breathtaking. We’ll meet again, don’t worry. 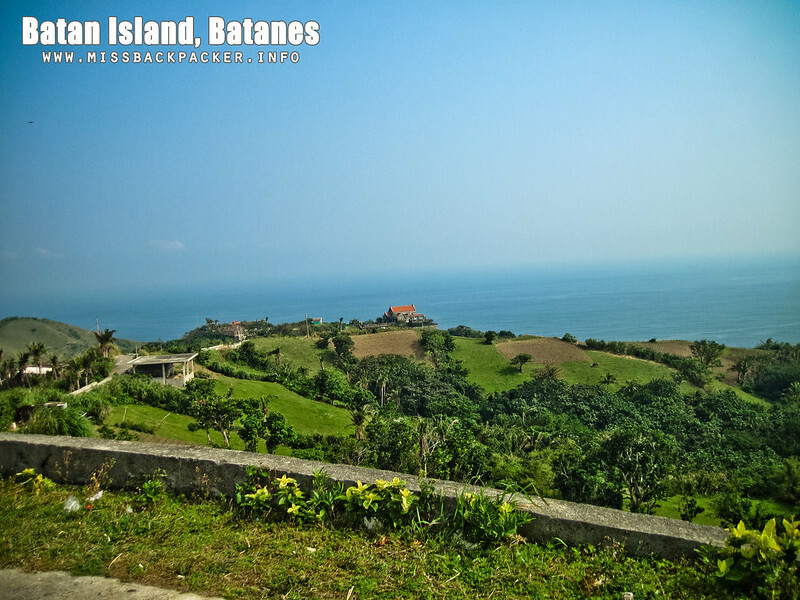 Vayang Rolling Hills – When you say Batanes, I bet that the first two things that come two your mind are the lighthouses and the lush green rolling hills. Oh yes, the rolling hills. They have a magical effect that makes you feel like you’re Frodo Baggins in Middle Earth. One of the most popular and visited rolling hills are of Vayang. Everywhere you look, it’s just plain amazing. No words can really describe one’s feeling when there. 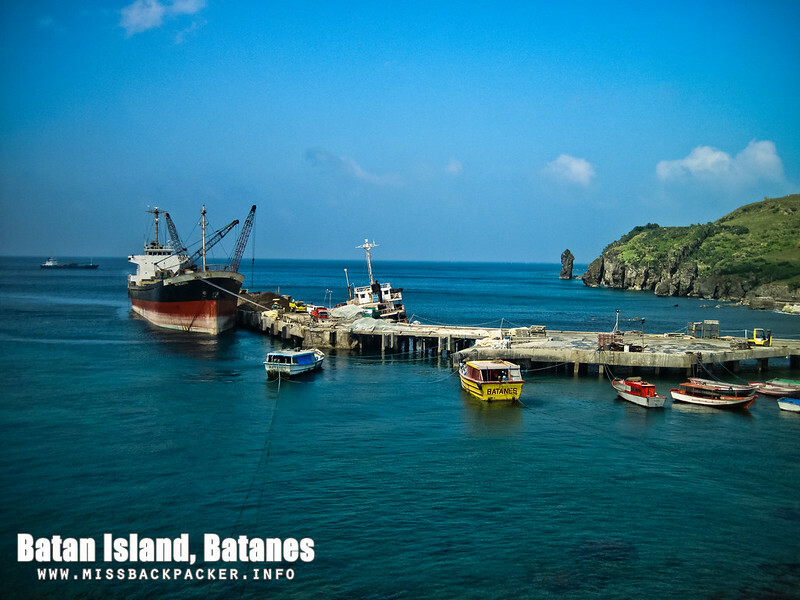 Basco Port – If you’re going to Itbayat Island, this is where your journey begins. We’re lucky to have a great view of the port from where we stayed, Shanedel’s Café. I think three cargo ships docked in Basco Port during our whole stay in Shanedel’s. They were loading and unloading cargoes of different types. So, this is how the seafarers’ life goes, this is how my brother’s life is when sailing. At one point, some of the seafarers from the ships even stayed in our lodge while their ship’s docked in the port. I know there are a lot more spots that we haven’t been to because of our limited time. So on our next visit, we’ll make sure to see Sto. Domingo Cathedral, the Nakamaya burial grounds, and Casa Real. Do you think a half day tour is enough to see and appreciate these amazing Basco attractions? In case I missed other Basco spots you know of, please tell me more about it by leaving a comment so I can update my list and so I can also visit them this October when we go back to Batanes.